CLOSED - Bubble teas, originated in Taiwan in the 1980s, are lightly sweetened, milk-based drinks. 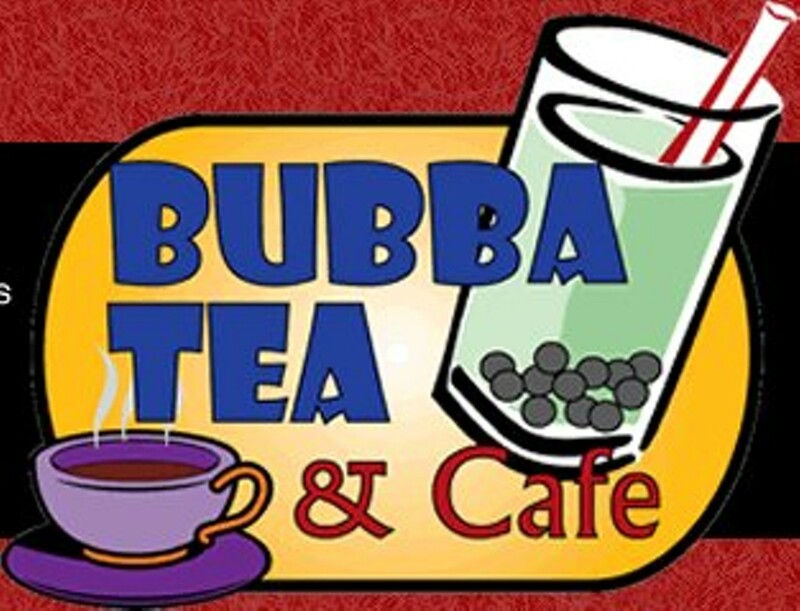 Bubba Tea & Café in downtown St. Louis sells their creamy concoctions in more than two dozen different flavors, including lychee, cantaloupe and avocado. Teas can be orders on the rocks, slushed or hot, and, for an extra fee, with a handful of those little, black tapioca balls. Their full drink menu also includes several coffee and tea beverages. 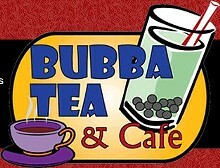 More than just a beverage counter, Bubba offers a breakfast menu featuring croissant, panini and bagel sandwiches, as well as a full lunch menu with wraps, salads and sandwiches. Their pizza panini is served on grilled white bread and comes with Provel cheese, tomato sauce, pepperoni and your choice of two other toppings. They offer plenty of café seating indoors and a few tables outside along Tenth Street. sliced chicken breast topped with bacon, provel, lettuce, tomato, & mayonnaise. served on asiago roll.